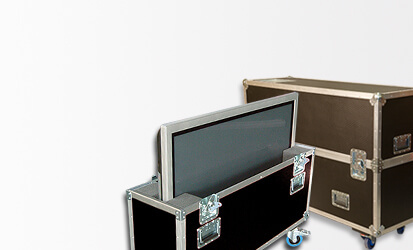 Bespoke flight cases, poly transit cases and padded bags designed to meet your requirements. 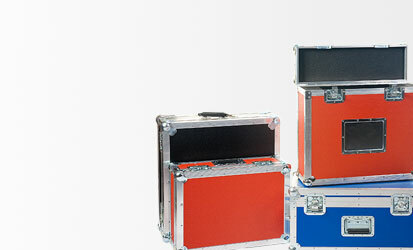 Fight case specialist we design and manufacture made to measure flight cases and nylon padded bags for the storage and freight of fragile and technical equipment. Our vast experience and capabilities have been made use of by many different industries as you can see by the list of some of our clients below. 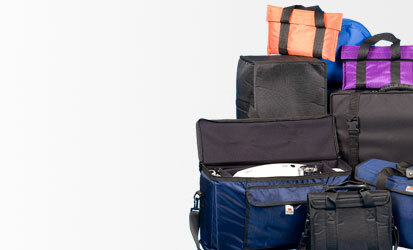 We design bespoke flight cases, poly transit cases and padded bags that fit your products perfectly. We work together with the customer to create the ultimate protection solution. 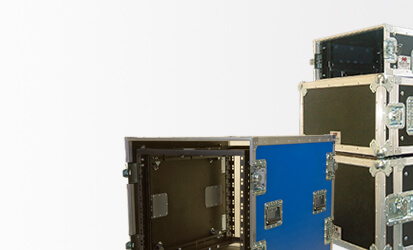 All of our flight cases are manufactured at our partner’s 16000 sq. ft. factory in the East Midlands. Prior to this, the customer is sent CAD (computer aided design) drawings for approval. 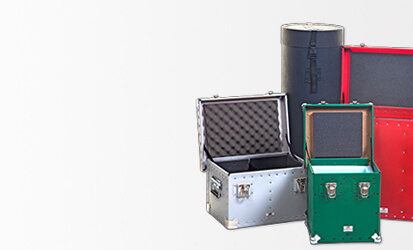 Dragon Cases have been assessed and approved to BS EN ISO 9001:2015 quality management certification for the design and supply of bespoke flight cases, trunks and padded bags.